Adrienne Vrettos is the critically acclaimed author of the young adult novels Skin, Sight, The Exile of Gigi Lane, and, most recently, Burnout. 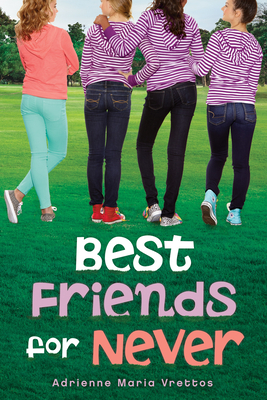 Best Friends for Never is her first foray into middle-grade fiction. Adrienne lives with her family in Brooklyn.